Former NFL running back who played for the Denver Broncos and Washington Redskins. He compiled 9,923 yards and 75 touchdowns over the course of his career. 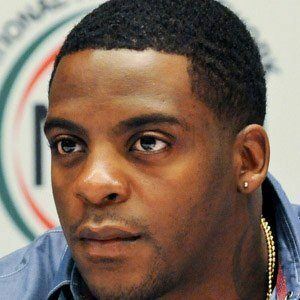 He had a successful career at the University of Miami, before being drafted in the second round of the 2002 NFL Draft. He had his best year in 2008, when he was named to the Pro-Bowl and All-Pro teams. He has two sons named Chaz and Camdin. Growing up, he was much younger than his two older brothers. He was teammates with Mark Brunell from 2004 to 2007.